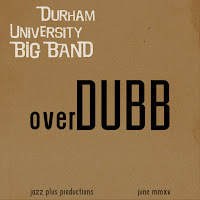 Durham University Big Band have digitally released an exciting new album - overDUBB. 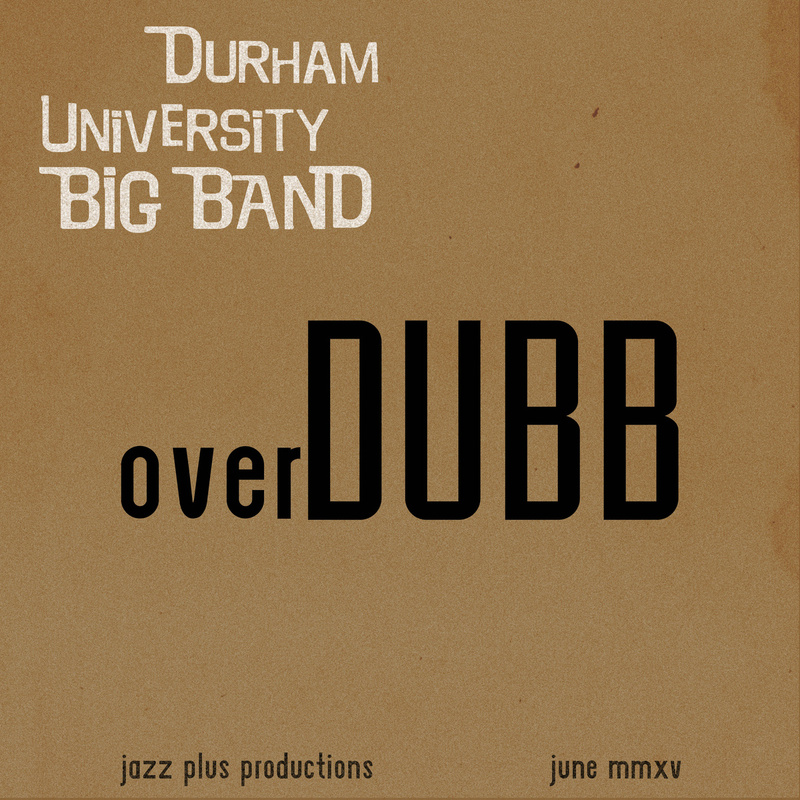 Those who have heard the band live at the Jazz Coop, Darlington Jazz Club, Sunderland Big Band Festival (as well as at London's prestigious Pizza Express Jazz Club) will know what to expect. If the band is new to you then now's the time to find out what you've been missing. Cracking soloists, tight section work and tempos that would suit J.K. Simmons to a T - indeed the Whiplash Theme opens up the album which also includes some distinctive vocals from Laura Paul. Track listing and personnel can be found by following the link below.